Nikkis Nacs for inviting me to participate in my very first Blog Hop ever. our guests going out for a breath of fresh air. the space cozy for the fall. And look who decided to crash-in on my photo shoot??? re-arranging things, and causing a big ruckus. 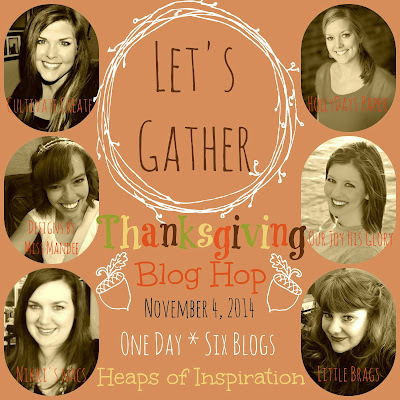 in a welcoming THANKSGIVING Theme! to having you all over for real! by clicking on this image below. Thanksgiving is looking lovely chez toi!! It all looks very cozy! Love that bunny!!! 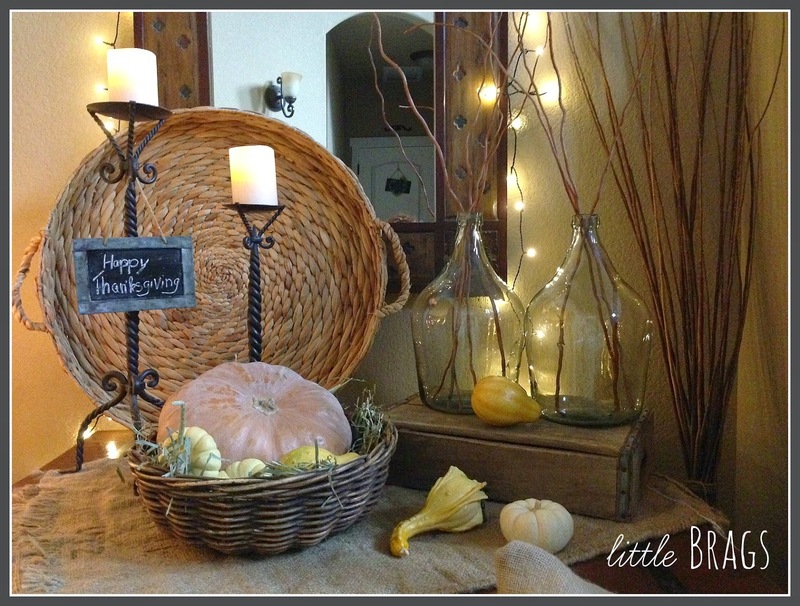 Christine, your home is so beautiful all decorated for Thanksgiving! And the bunny, oh my goodness. So cute! I just want to come to your house and sit on your porch, pet your bunny, and sip coffee with you! I love your gourd garland! 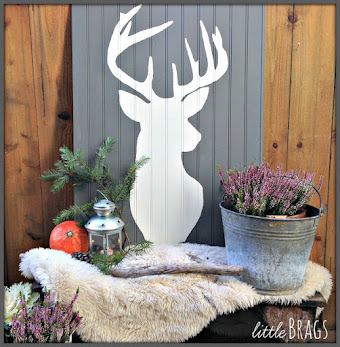 All of your fall touches are gorgeous! Your home is so beautiful! I love what you did for Thanksgiving! 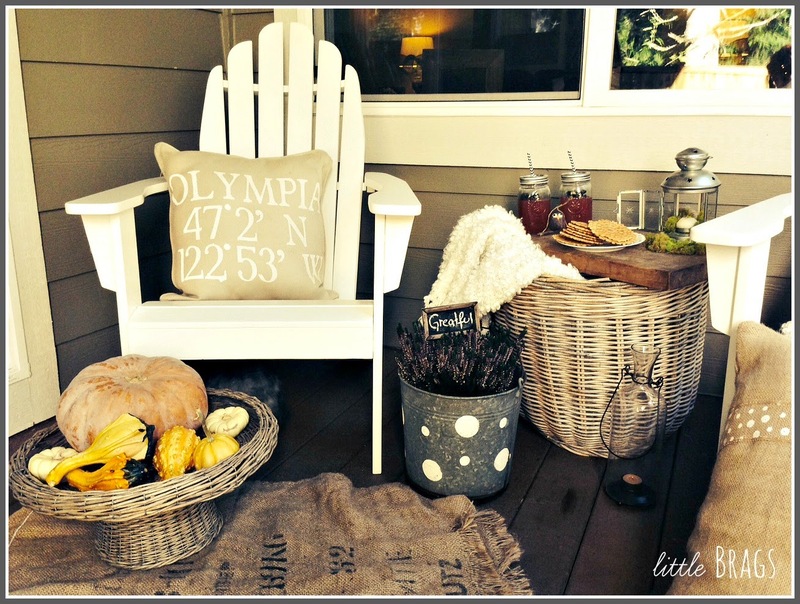 What a cozy front porch you've created! 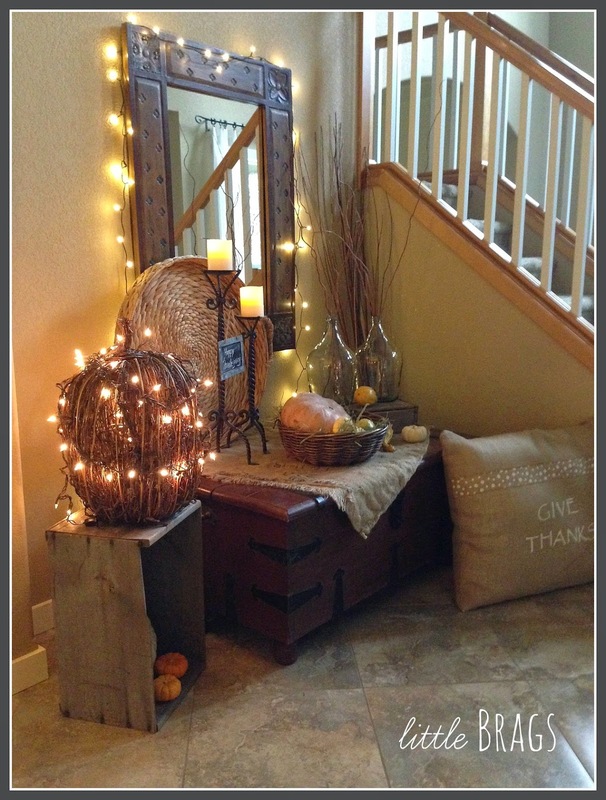 Your entryway is lovely too, Christine! So warm and inviting! I love it all!!! Thank you so much for the inspiration! It is "grateful", not "greatful". Easy mistake. 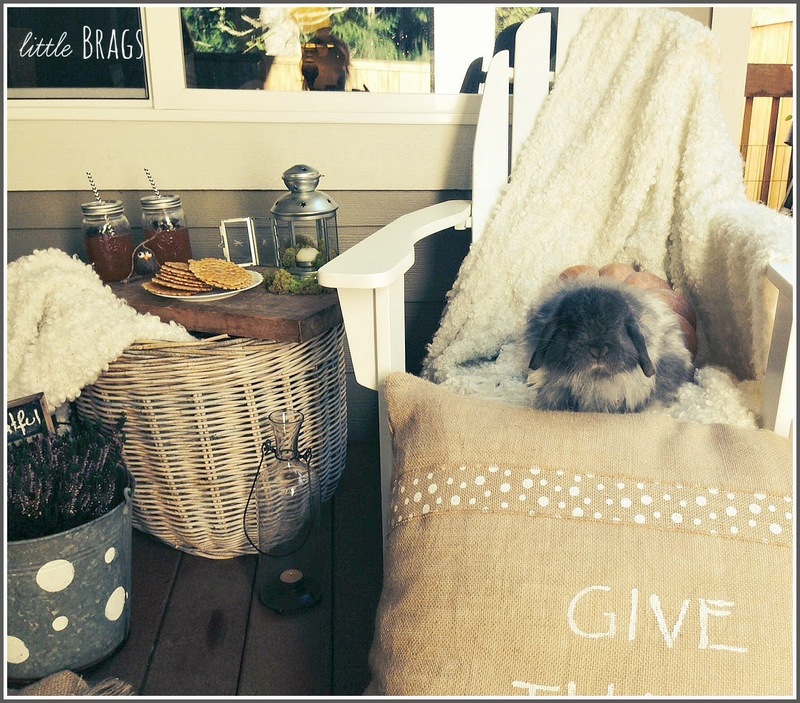 Love all of it and your bunny is a sweety! 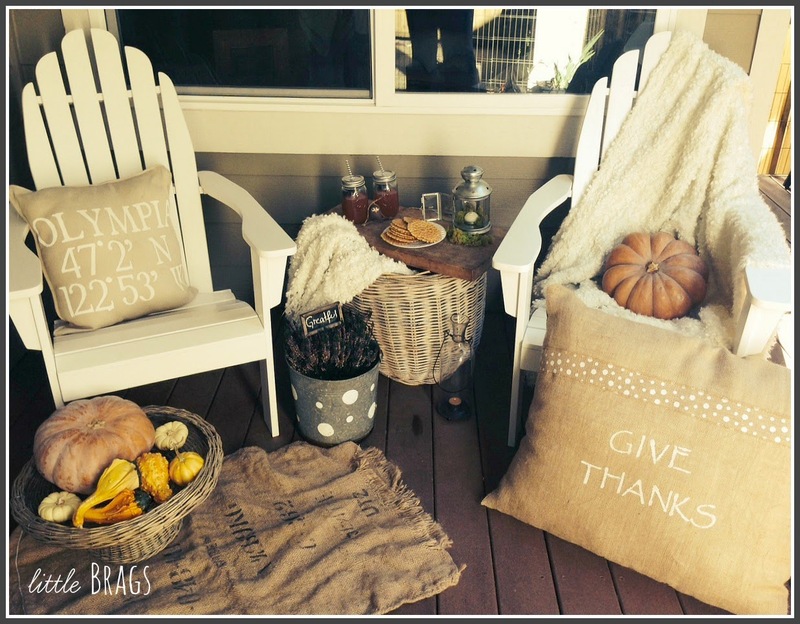 Your Thanksgiving Decor looks so cozy and comfortable. And what acute little bunny. Gorgeous Christine! 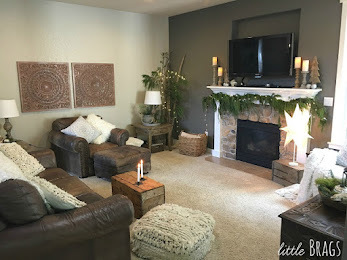 I know I always say the same thing, but your decor is so warm and inviting and beautiful!! Please come share it at our party on Thursday again :) Have a great rest of the week, friend! Thanks for linking up with us at The Makers! and the white lights draped around the mirror~ great tour! 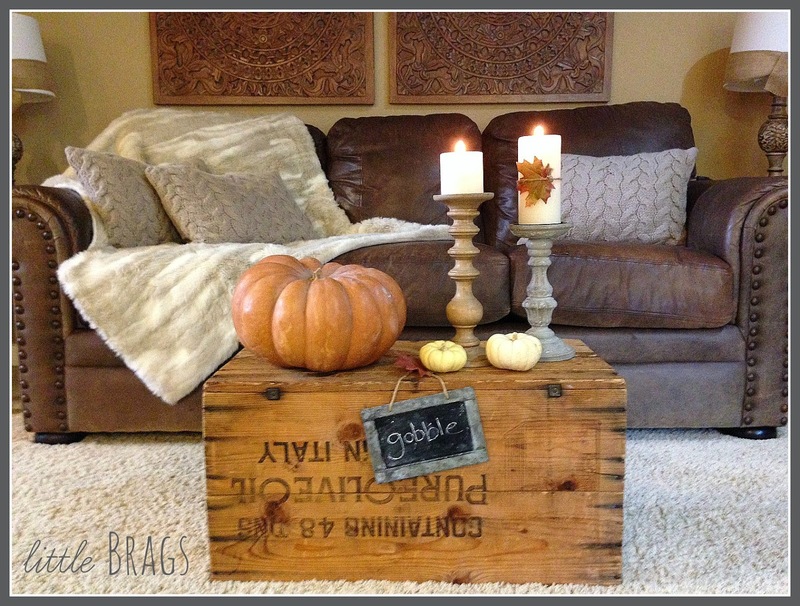 What beautiful fall decor. Everything looks so inviting and cozy. 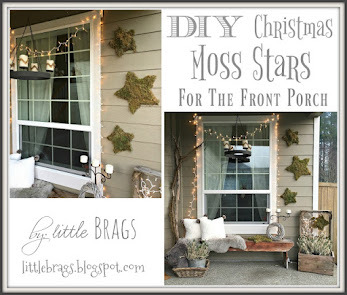 I'd love to curl up under a blanket on your back porch! 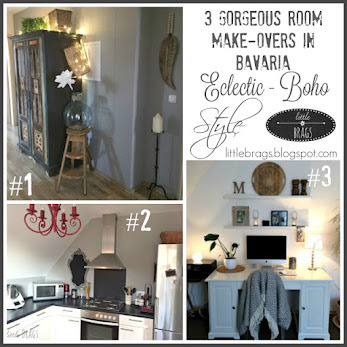 Lovely spaces - as always Christine! 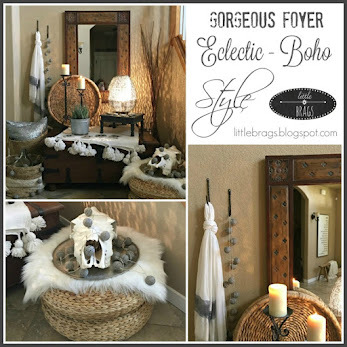 I especially love your decor in the entry - just perfect. Thank you for sharing with us at Wake Up Wednesday. Your home is lovely. I love your bunny. They are mischievous creatures, aren't they? Everything looks so warm and inviting!! Bugsy is adorable too!! Thanks for linking up! 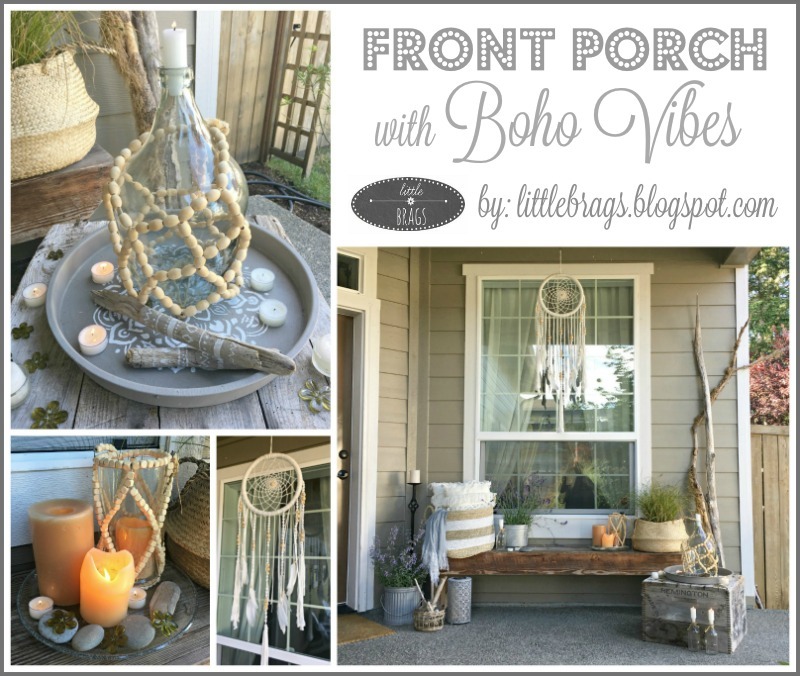 Beautiful welcoming porch, and then right into the home. Thanks for sharing. Wow...this is just so very lovely! Hi there. 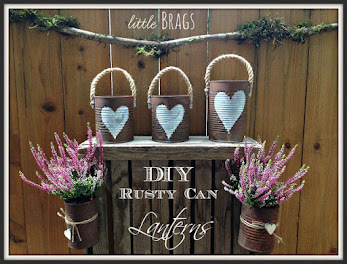 I found you via the Friday Finds Linky Party on Strawberry Momcakes :) . 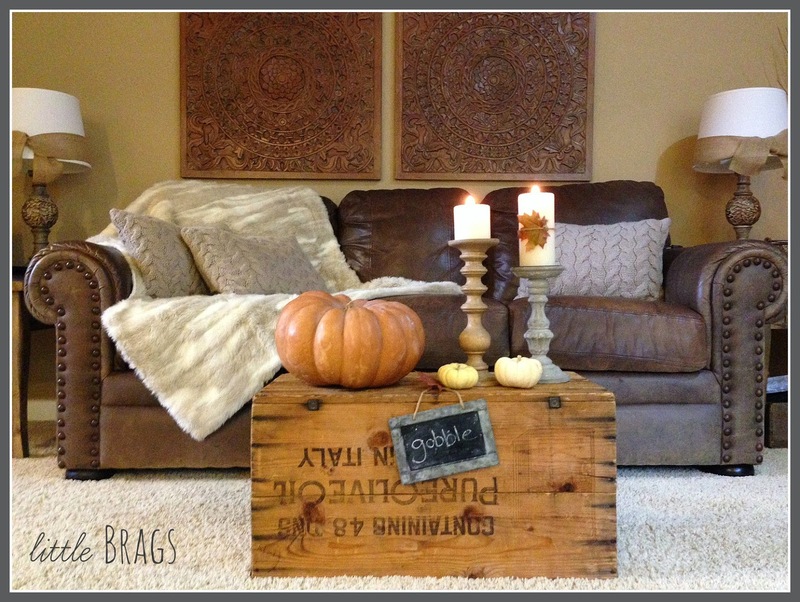 Love what you did with your decorations. And it goes without saying Bugsy is adorable! Enjoyed your sweet tour Christine. The pillow is darling! And your bunny always is a delight to see! Thanks for sharing with SYC. Your Fall decorations look so pretty everywhere. 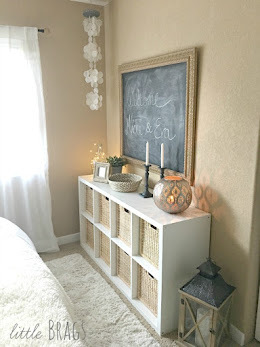 I love the large pillow you made and the cute little chalkboard signs you used. I bet it's nice sitting out on your front porch area. Thank you for sharing such fun decorating, everything is wonderful, I love your taste!! I think my fav is porch with the bunny, what is his name? hes so cute!!! 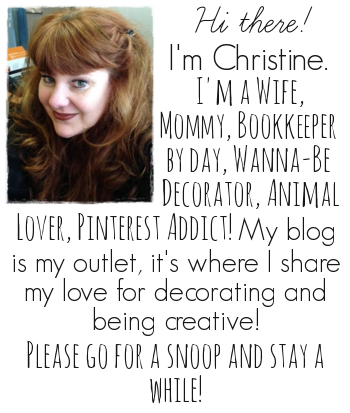 Thanks for listing my blog, I appreciate that!!! Have a great weekend!!! So cozy and inviting! I love the little polka dot pail too. Bugsy is the cutest little bunny I ever saw! Thank you for sharing at What We Accomplished Wednesdays. Have a great weekend! Lovely and inviting. The butcher block cutting board and basket - storage + serving table = Brilliant. Sooo going to copy! Bugsy always steals my heart! It looks like he has much to be thankful for - a loving and humane home. And he's a blog star! Happy Thanksgivings. May you and yours be blessed with health and happiness. I love your sofa and that artwork behind it! Thanks for hosting! 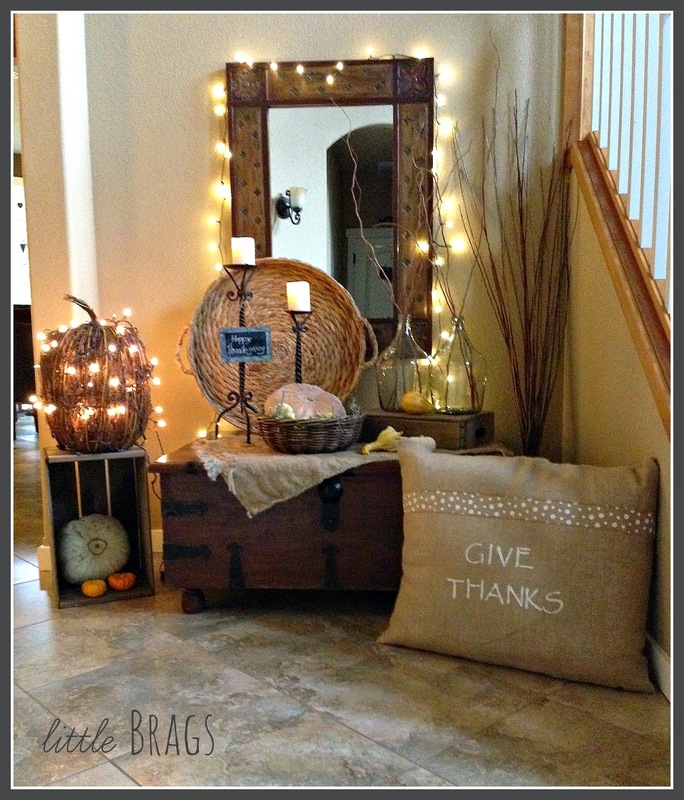 Love all of your beautiful Thanksgiving touches!! 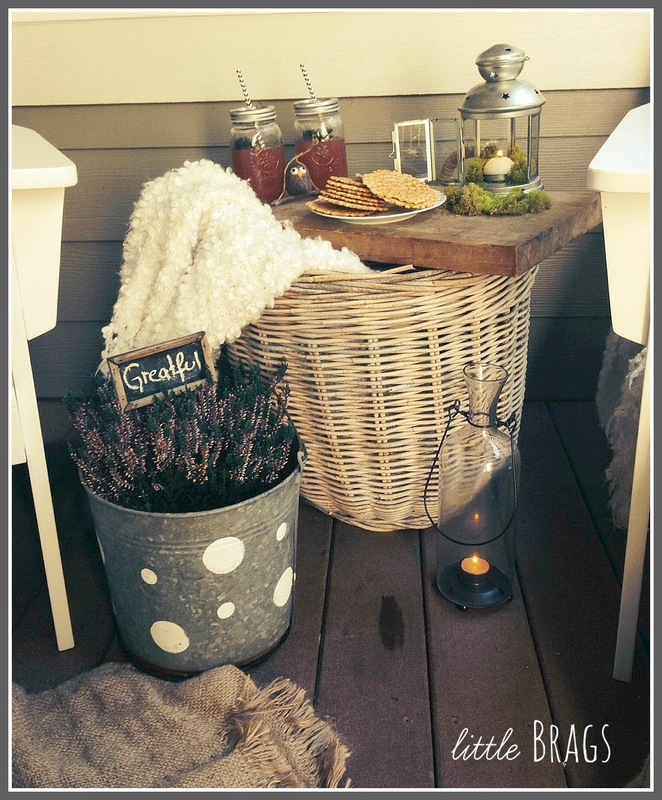 I want to sit on your porch and relax!! 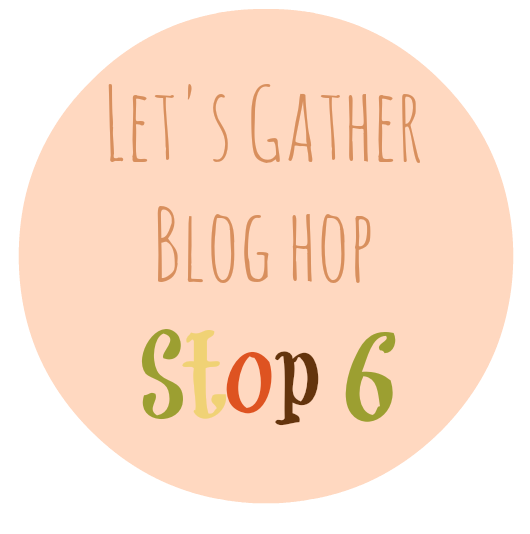 You have a lovely blog!! So many beautiful touches! And little Bugsy seems quite at home, haha. 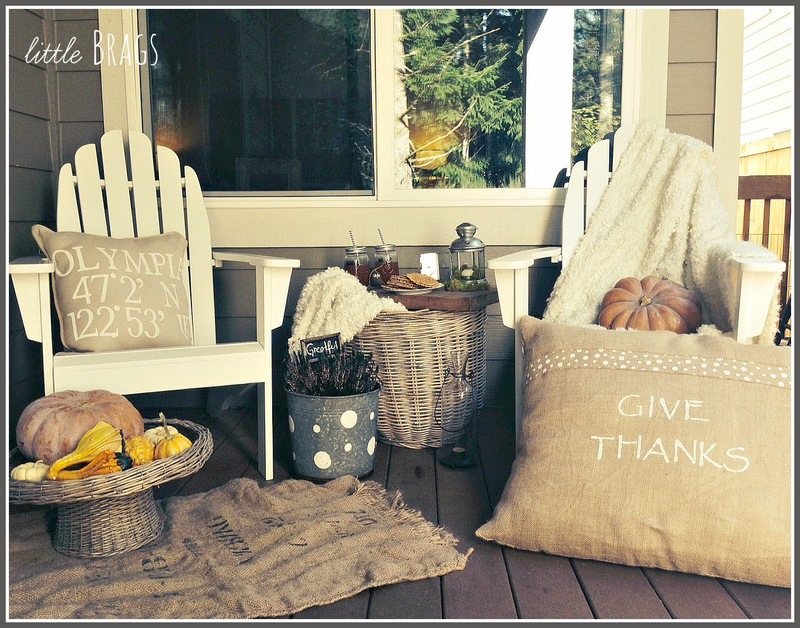 The pillows are probably my favorite. They look so comfy. 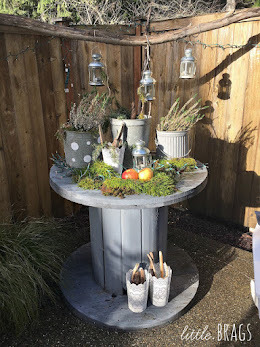 Thanks for sharing on Merry Monday Link Up. Just looking for your email address Christine... I'd like to email you about something. :) Thanks! 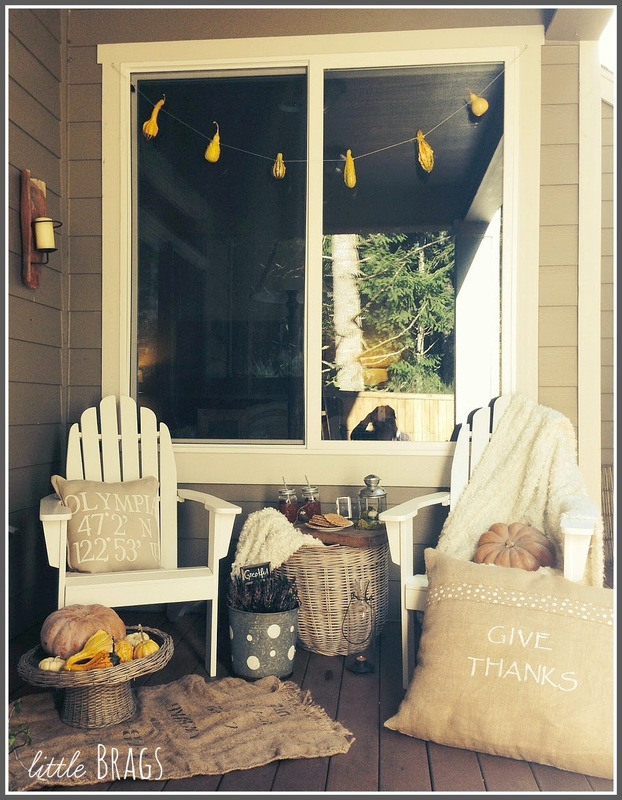 Love your home all dressed for Thanksgiving! 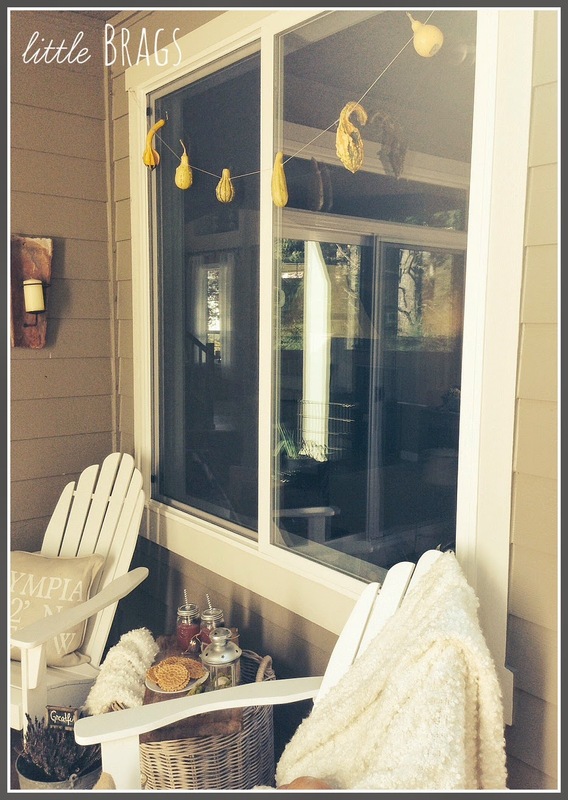 Thank you for joining Grace at Home--I'm featuring you this week! 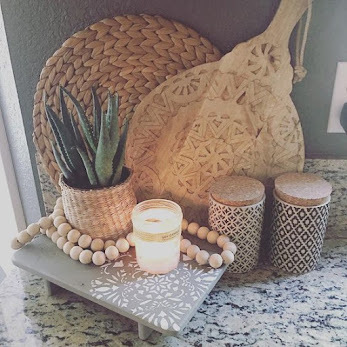 Love the home tour! You have such a beautiful place! Thanks for sharing with us at Your Designs This Time! 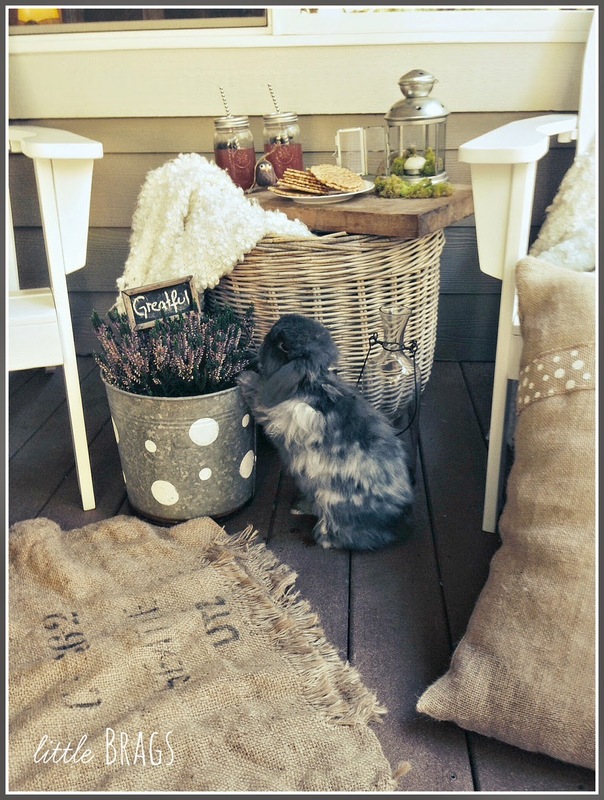 Love the decor, and LOVE that bunny! Pinning! 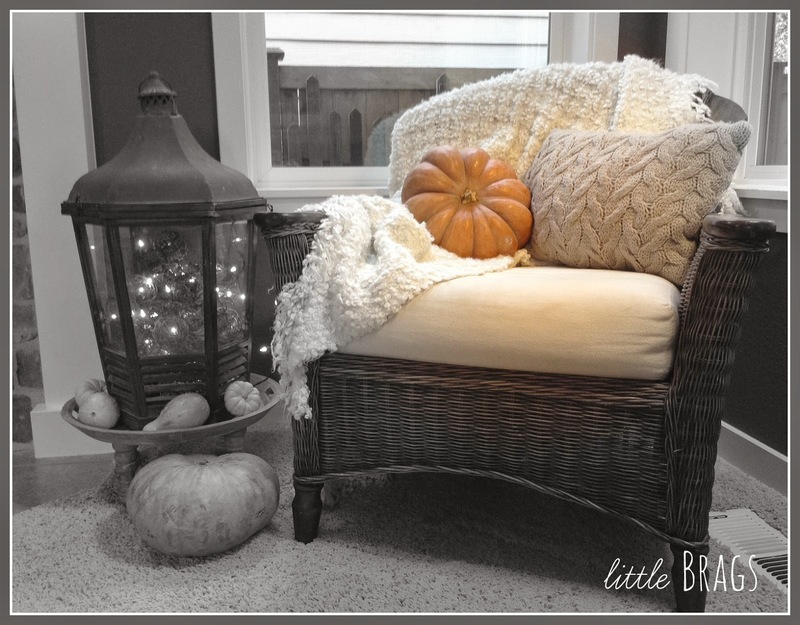 Those oversized pillows and the garland of gourds is TOO cute. And, I used to own three jersey wooly bunnies, so of course I loved seeing Bugsy checking it all out! So perfectly cozy & I love neutrals for this season. Great job!! 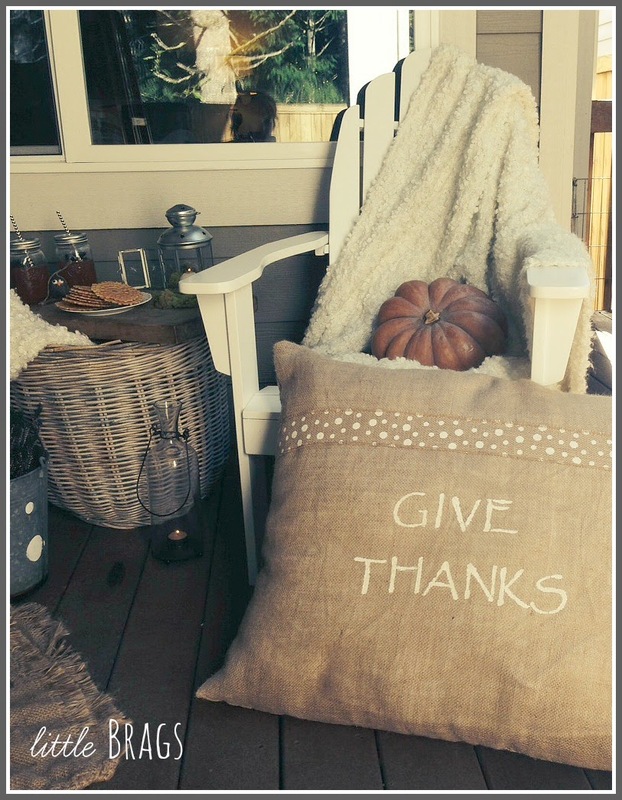 *love* love love that Give Thanks pillow! what a wonderful area, thanks so much for sharing it! 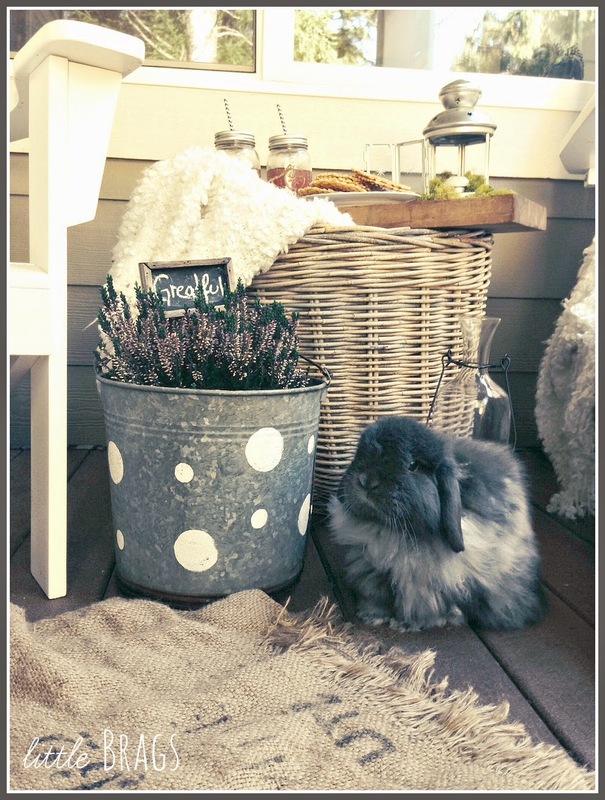 Beautifully decorated and I LOVE your bunny! Totally loving that giant Give Thanks pillow. I think I'll have to make one of those. BTW - your cute bunny always puts a smile on my face. 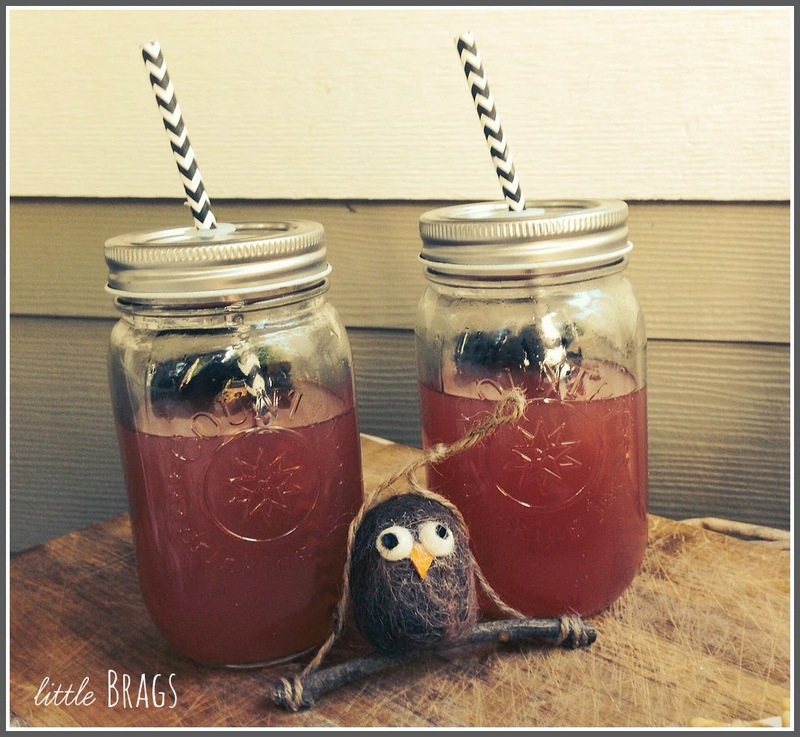 Thank you so much for linking up at Found & Foraged! PINNED! Hope to see you again this Saturday night at 8PM! And man oh man do I still want to just put the squeeze on your little bunny! Wow! It is all so lovely and cozy!